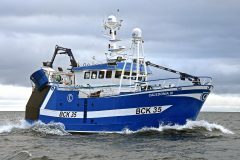 Pursuing a variety of collaborative approaches, including the Fisheries Science Partnership, Defra is committed to working with the fishing industry, stakeholders and scientists for the sustainable management of UK fisheries. We are inviting FSP project proposals for the next financial year, subject to confirmation of funding for 2019/20. 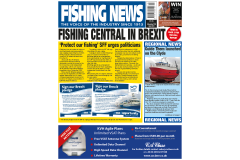 Project ideas should be practical, able to deliver a real solution, come from fishermen and meet at least one of the FSP objectives set out on the FSP GOV.UK website. All ideas will be considered, but submission of an idea is no guarantee that the idea will be funded. Suitable ideas will be commissioned through a competitive tendering process.